Brandywine Soccer Complex, Stillhouse Rd. – 5:30 pm. 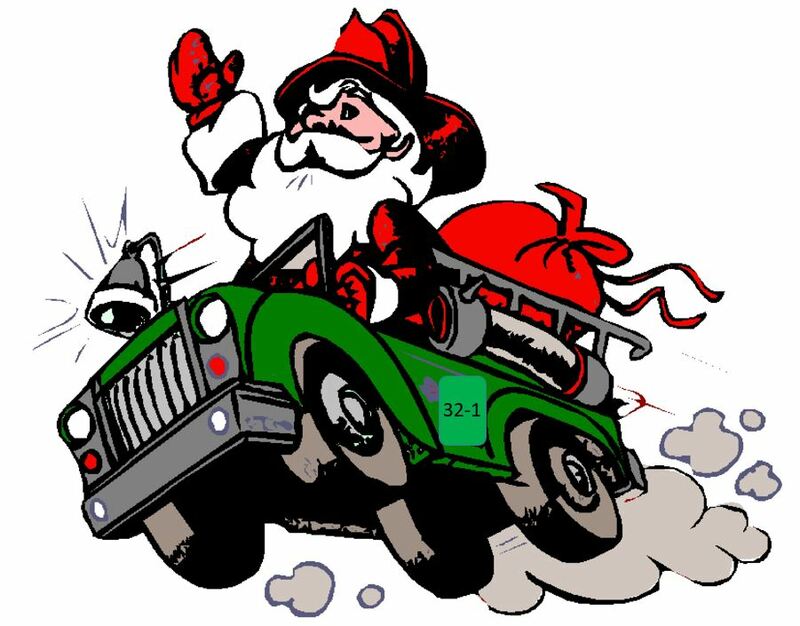 Given Santa’s busy schedule at this time of year, Santa and his helpers will be meeting and greeting parents/children (of all ages) for approximately 20 minutes at each stop. 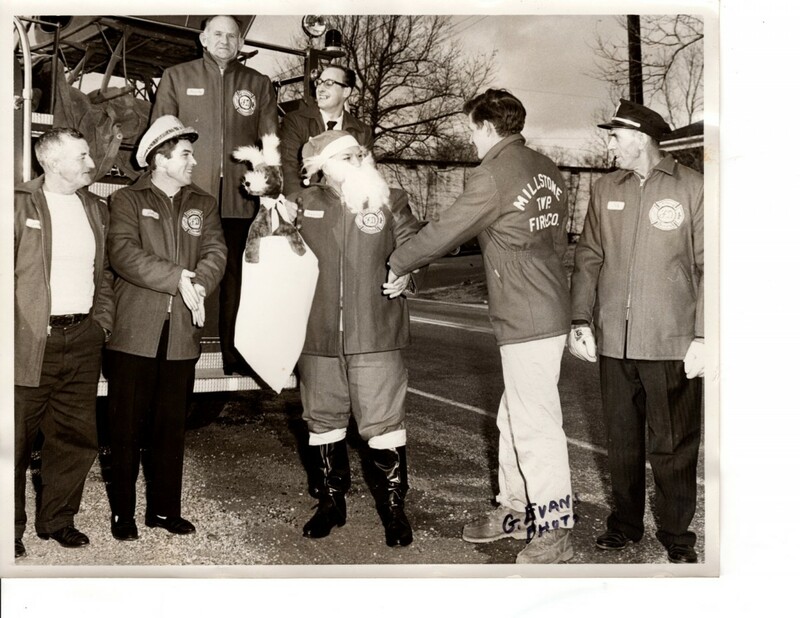 In Millstone Township we have a long standing relationship with Santa. 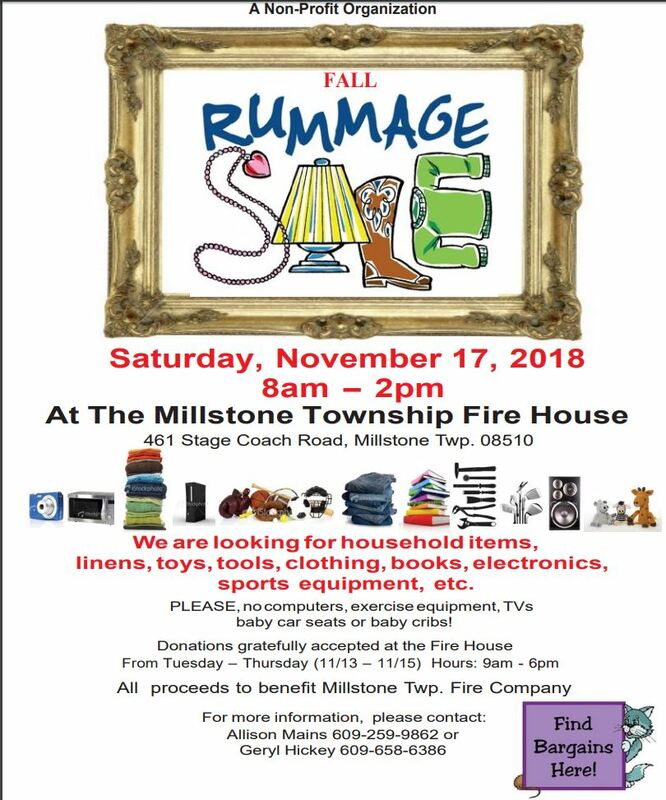 We just got word that he has us on his schedule to come to Millstone and Roosevelt in the evening of Dec 15th and we will be escorting him through both towns. Stay tuned for details regarding times and locations, which we will get out as soon as the Big Man’s staff gets them to us. 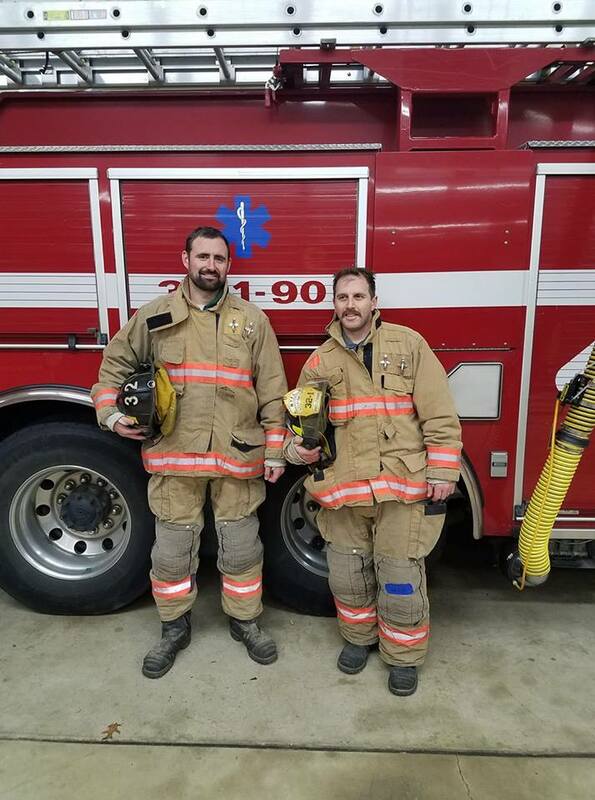 The Millstone Township Fire Department would like to welcome John Dykeman and David Appel as probationary firefighters. We wish them luck as they start their orientation and training in the fire service.